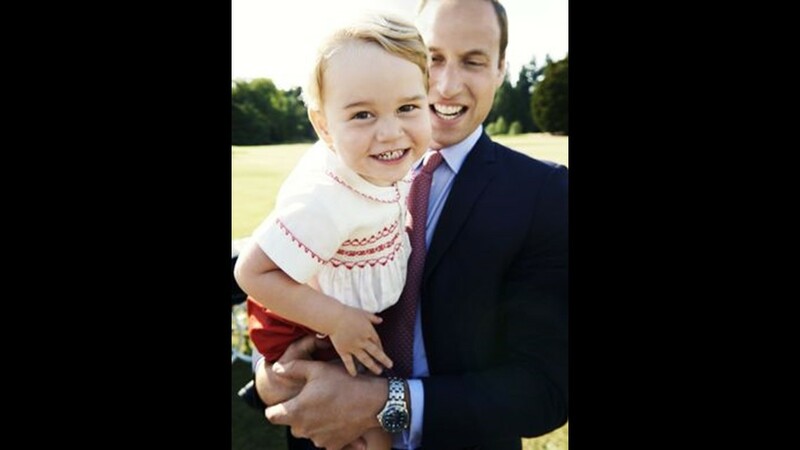 Prince George grins like daddy in this portrait, taken by celebrity photographer Mario Testino after the christening of Princess Charlotte on July 5. 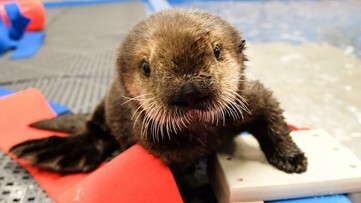 It was released in honor of George's 2nd birthday. 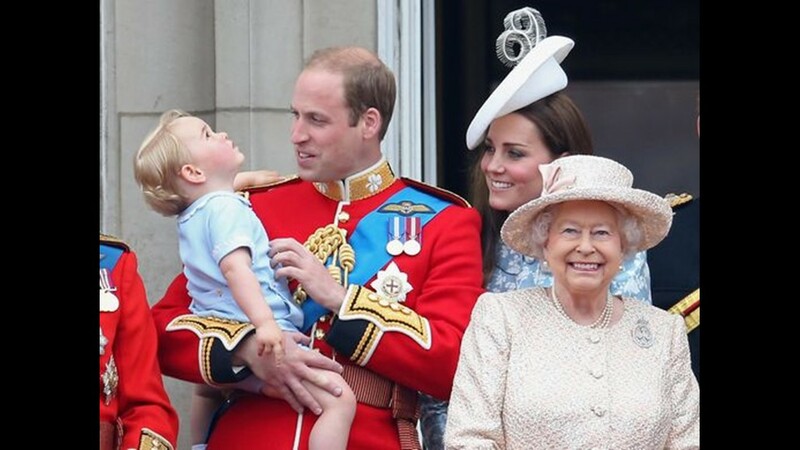 Prince George of Cambridge is held by Prince William, Duke of Cambridge as Catherine, Duchess of Cambridge and Queen Elizabeth II look out from the balcony. 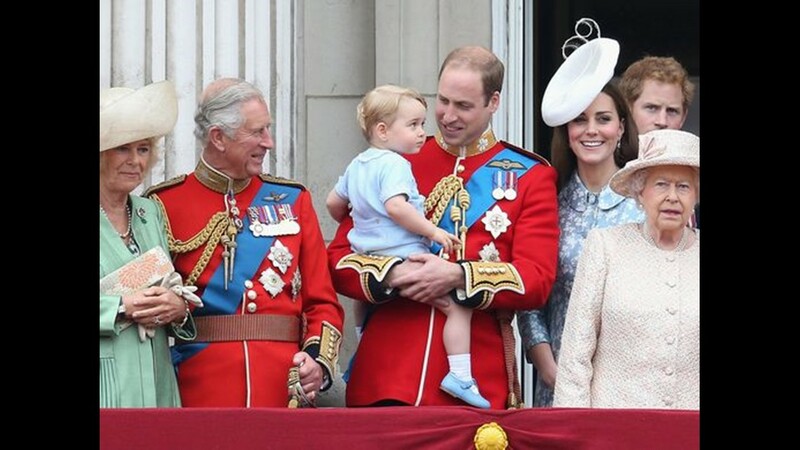 Britain's Prince Charles, The Prince of Wales, his grandson Prince George,his son William the Duke of Cambridge, Catherine, Duchess of Cambridge and Elizabeth II stand on the balcony of Buckingham Palace. 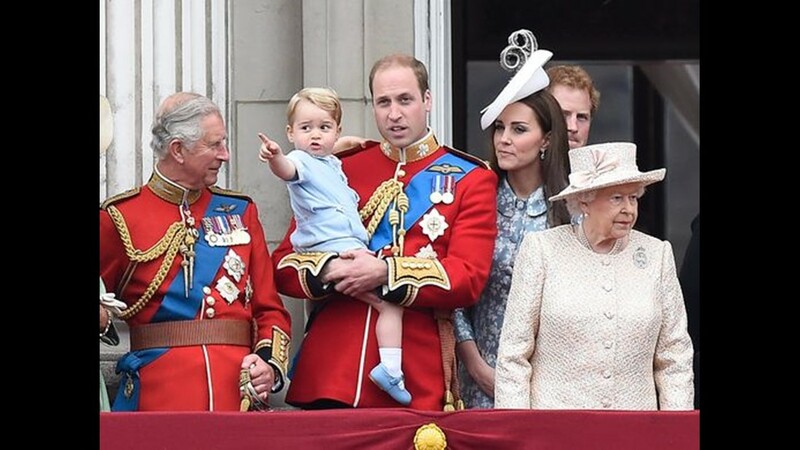 Camilla, Duchess of Cornwall, Prince Charles, Prince of Wales, Prince George of Cambridge,Prince William, Duke of Cambridge, Catherine, Duchess of Cambridge and Queen Elizabeth II look out from the balcony of Buckingham Palace. 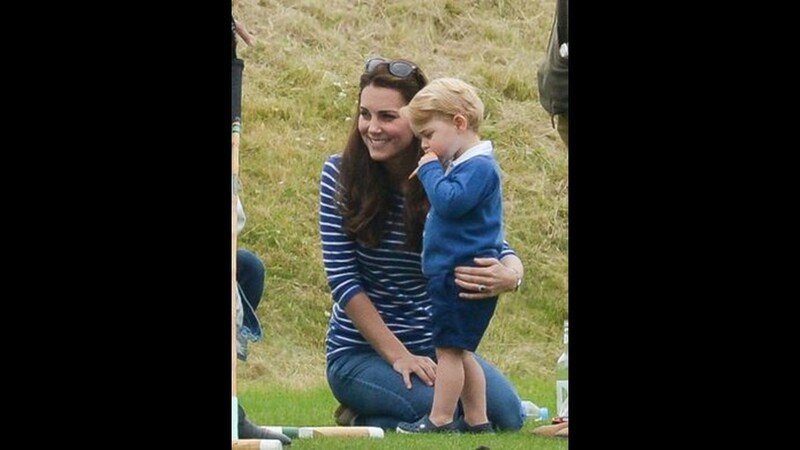 George was all kinds of cute during his Sunday outing at polo, and at one point even played at swinging a mini polo mallet. 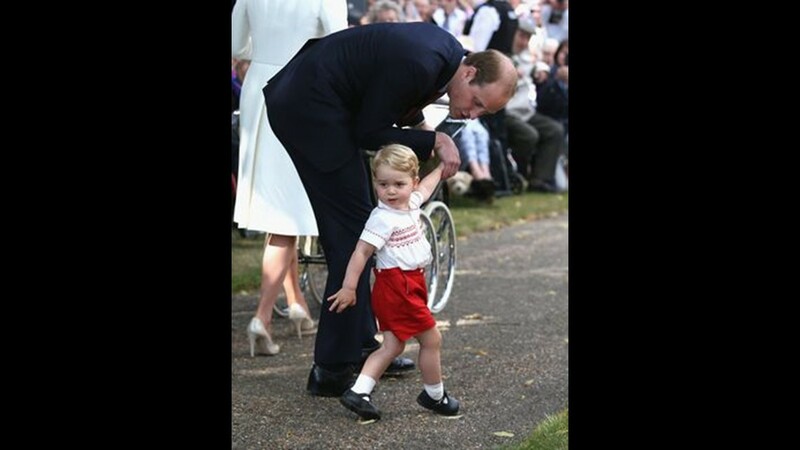 George held Daddy's hand when the family walked between Sandringham House and the church for the christening. George seemed fascinated by the crowds and the media lining the path. 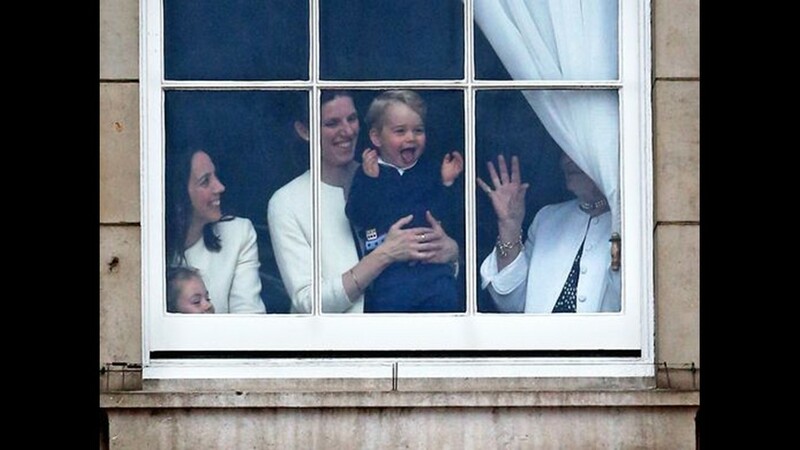 Prince George looks through a window in Buckingham Palace prior to the Trooping The Color ceremony on June 13, 2015, in London. Who ARE all those people? 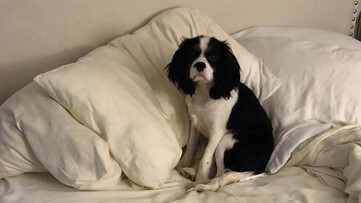 George checks out the crowds at the church for the christening of baby Charlotte on July 5. 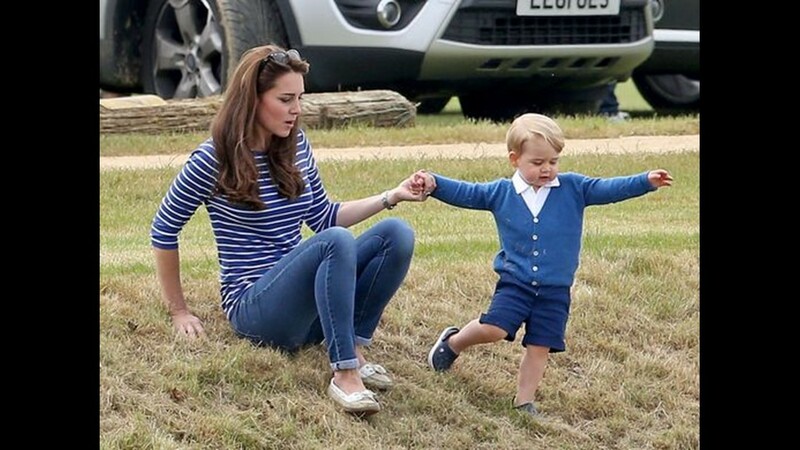 It was a double-dose of Prince George the weekend of June 13-14, and a thrill for U.K. royal fans. On Saturday, he made his first appearance on the Buckingham Palace balcony for the Trooping the Color ceremony. 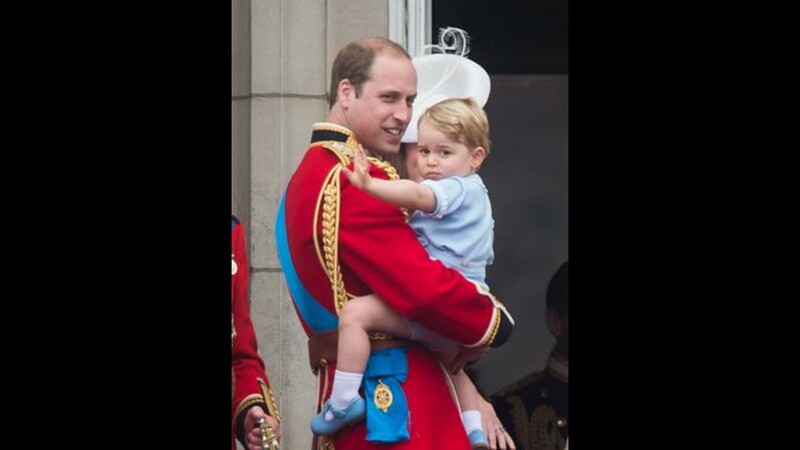 Prince George of Cambridge is held by Prince William as they look on from the balcony during the annual Trooping The Colo on June 13, 2015 in London. 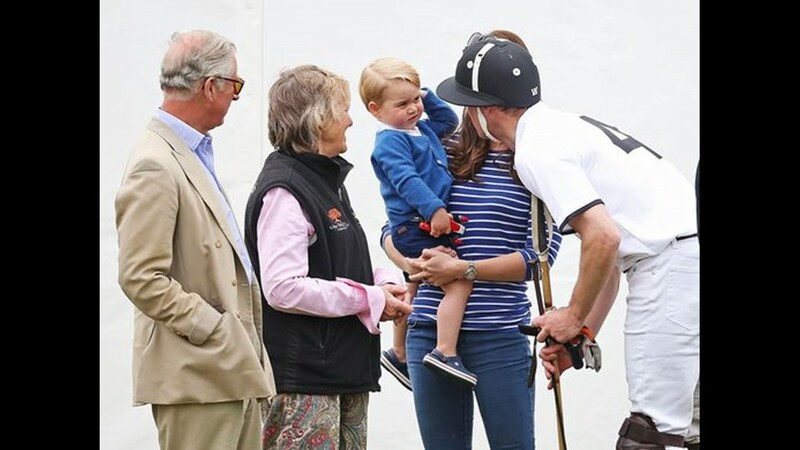 George was the center of his family's attention at the polo on Sunday. That's grandpa Prince Charles on the left, and dad Prince William, who played in the match, on the right. LONDON, ENGLAND - AUGUST 02: Catherine and Prince William embrace after Philip Hindes, Jason Kenny and Sir Chris Hoy of Great Britain win gold in the Men's Team Sprint Track Cycling final during the London 2012 Olympic Games on August 2, 2012. 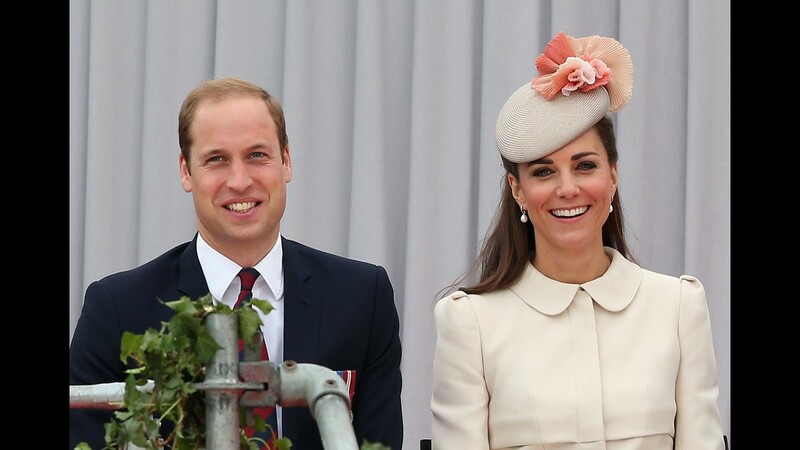 LIEGE, BELGIUM - AUGUST 04: Prince William, Duke of Cambridge and Catherine, Duchess of Cambridge attend a WW1 100 Years Commomoration Ceremony at Le Memorial Interallie on August 4, 2014 in Liege, Belgium. 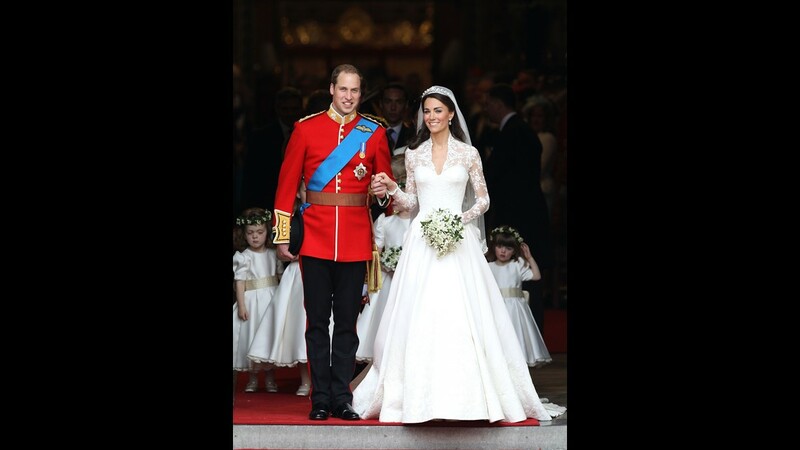 LONDON, ENGLAND - APRIL 29: TRH Prince William, Duke of Cambridge and Catherine, Duchess of Cambridge smile following their marriage at Westminster Abbey on April 29, 2011 in London, England. 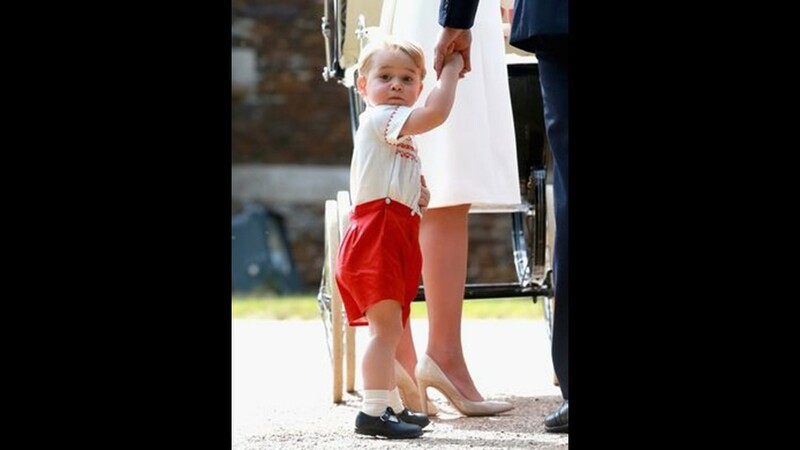 LONDON, ENGLAND - JULY 02: Catherine, Duchess of Cambridge holds Prince George as he &amp; Prince William, Duke of Cambridge, look on while visiting the Sensational Butterflies exhibition at the Natural History Museum on July 2, 2014 in London, England. 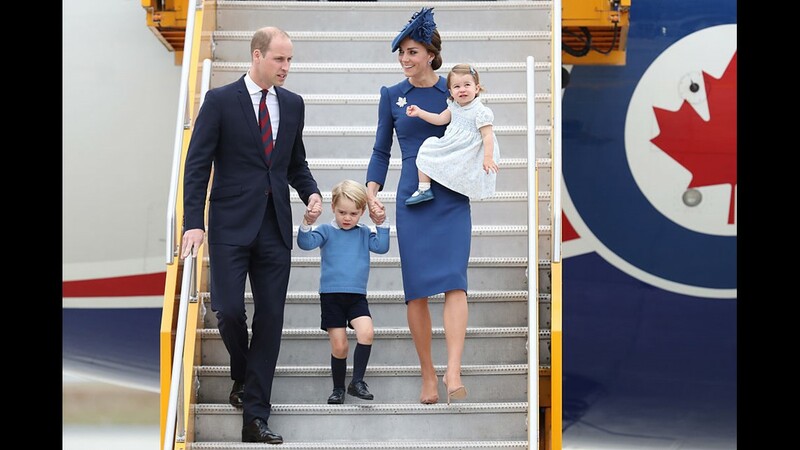 LONDON, ENGLAND - OCTOBER 23: Prince William, Duke of Cambridge and Catherine, Duchess of Cambridge talk to Queen Elizabeth II (not pictured) as they arrive, holding Prince George ahead of the christening on October 23, 2013 in London, England. 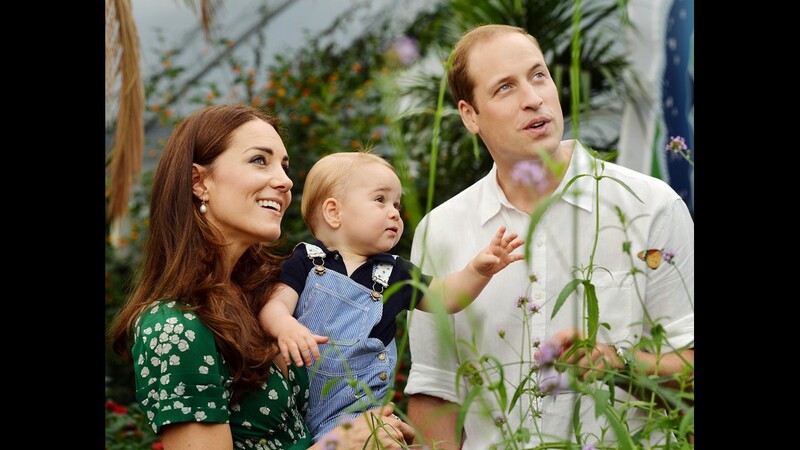 BUCKLEBURY, BERKSHIRE - AUGUST 2013:n this handout image provided by Kensington Palace, Catherine, Duchess of Cambridge and Prince William, Duke of Cambridge pose for a photograph with their son, Prince George Alexander Louis of Cambridge. LONDON, ENGLAND - NOVEMBER 16: Prince William and Kate Middleton pose for photographs in the State Apartments of St James Palace on November 16, 2010 in London, England. 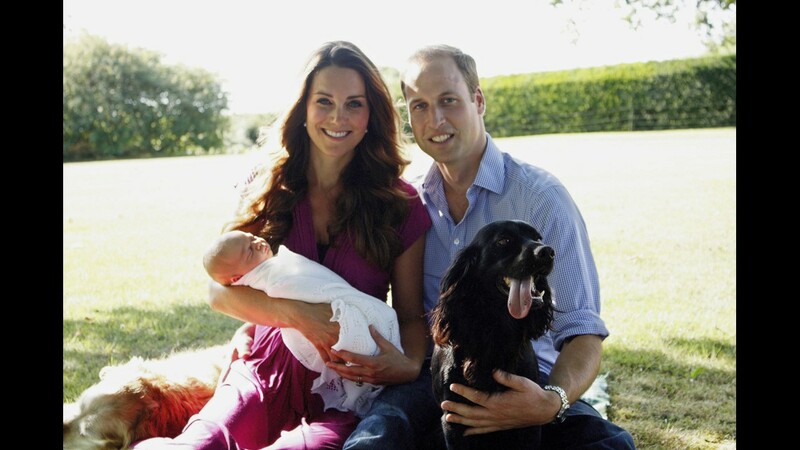 LONDON, UNITED KINGDOM - JUNE 3: In this handout image, Prince William, Duke of Cambridge and Catherine, Duchess of Cambridge pose for the official tour portrait for their trip to Canada and California on June 3, 2011 in London, England.